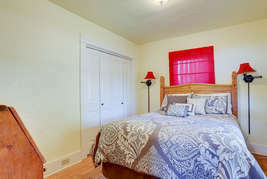 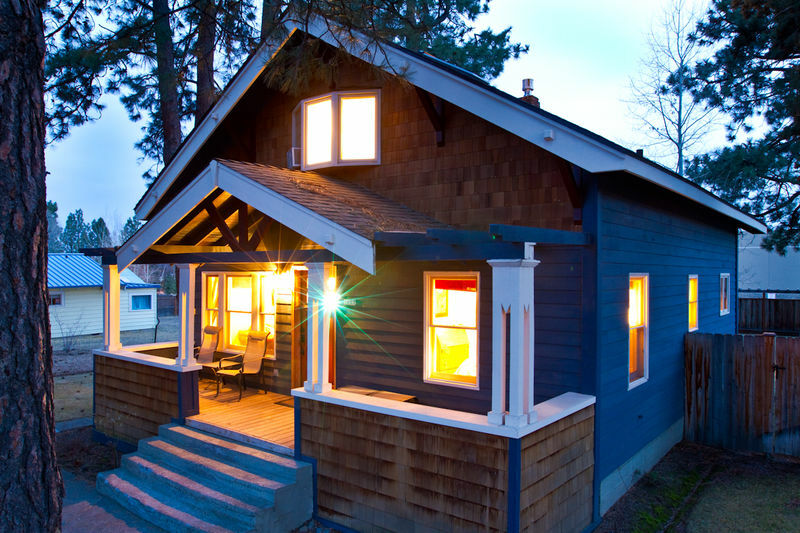 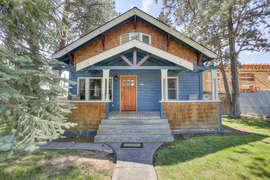 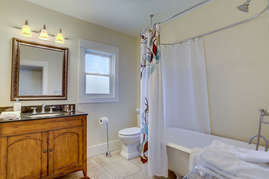 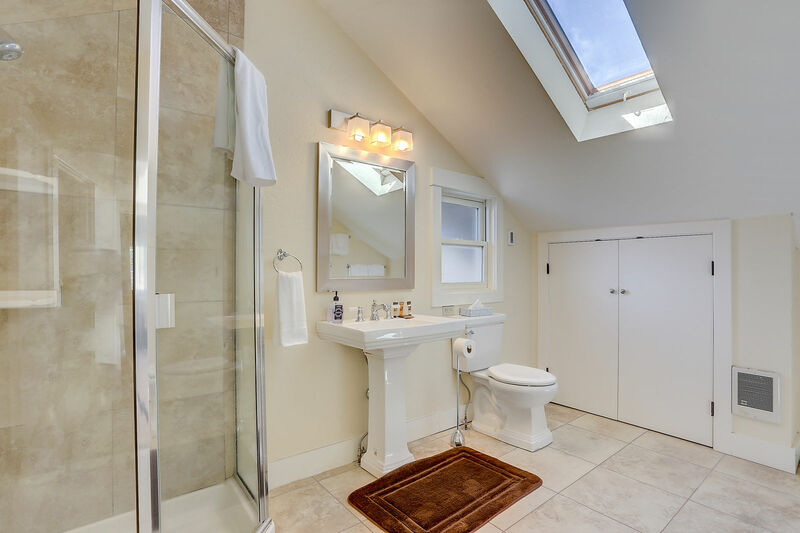 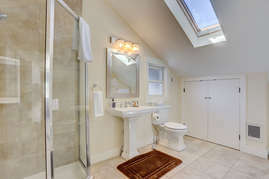 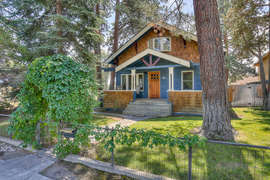 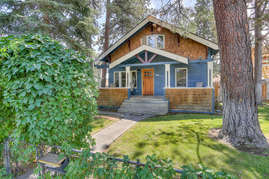 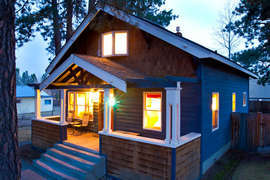 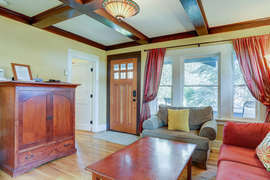 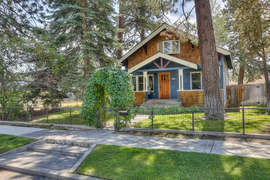 Stay near beautiful Downtown Bend in one of the nicest Bend, Oregon vacation home rentals, the Albany House! 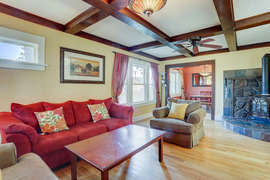 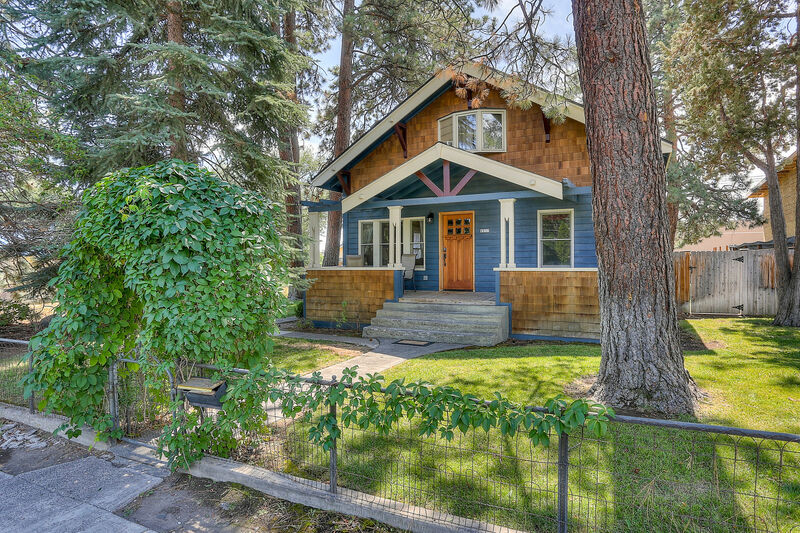 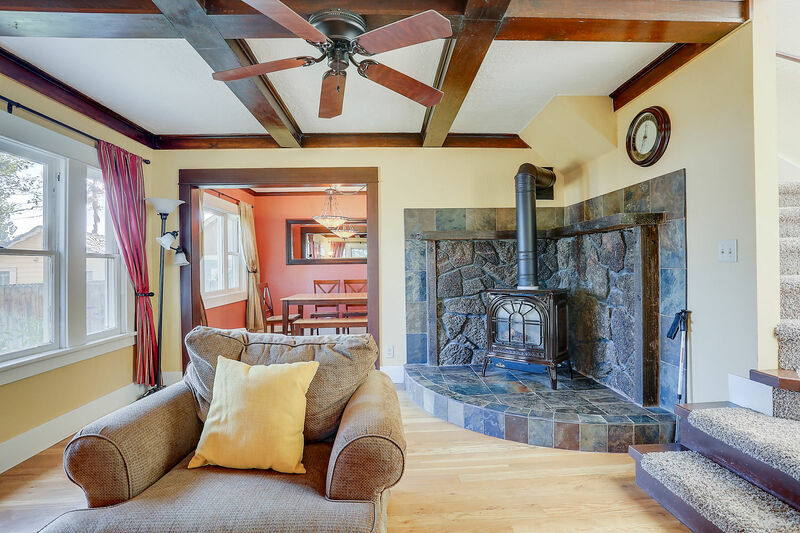 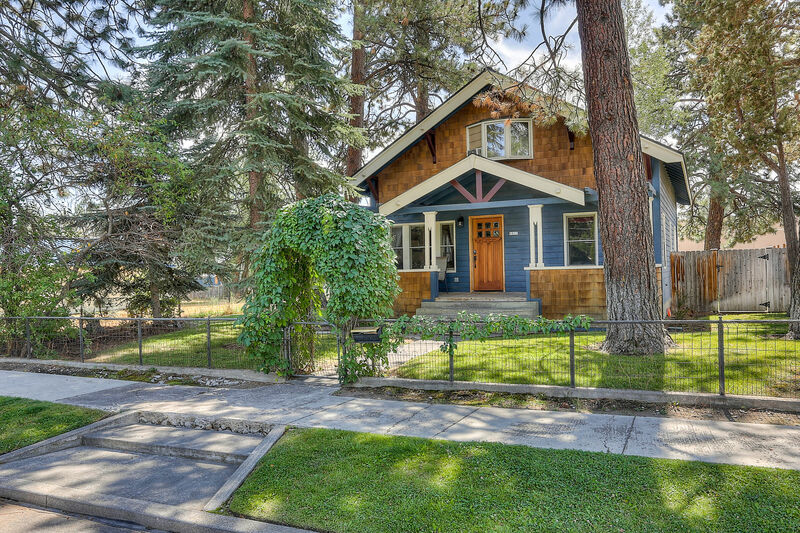 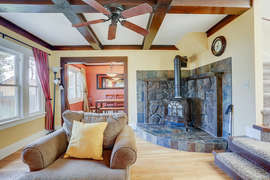 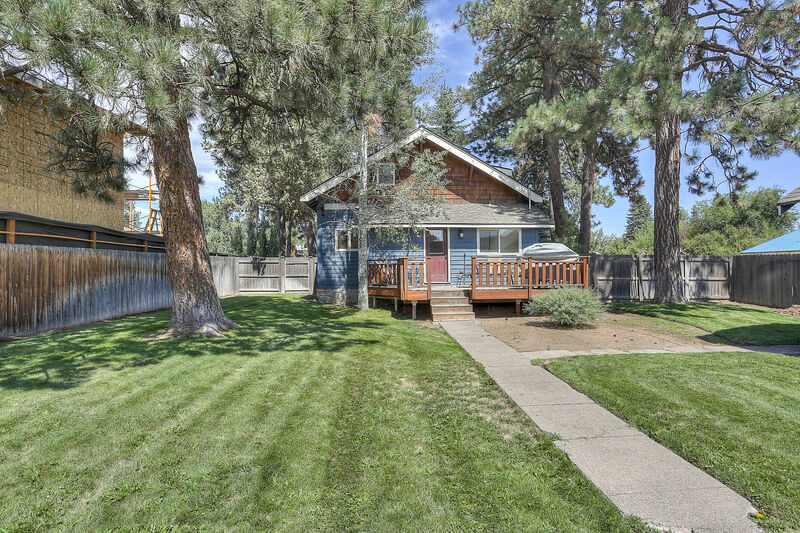 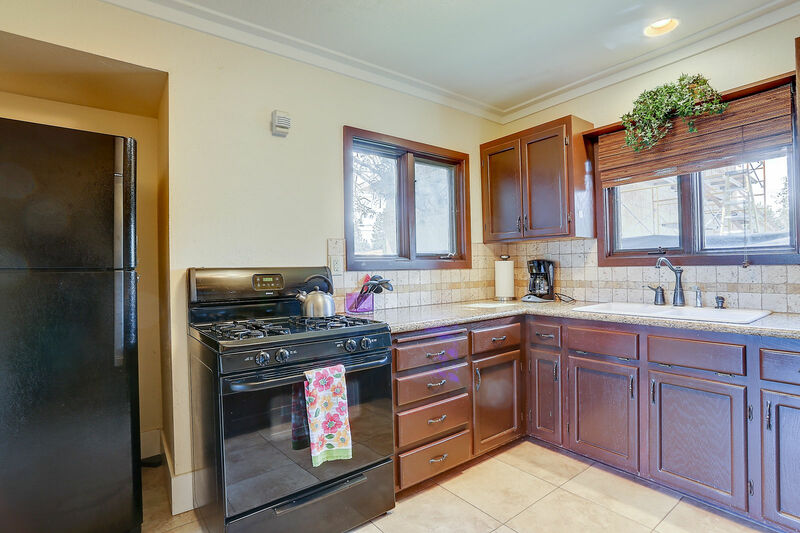 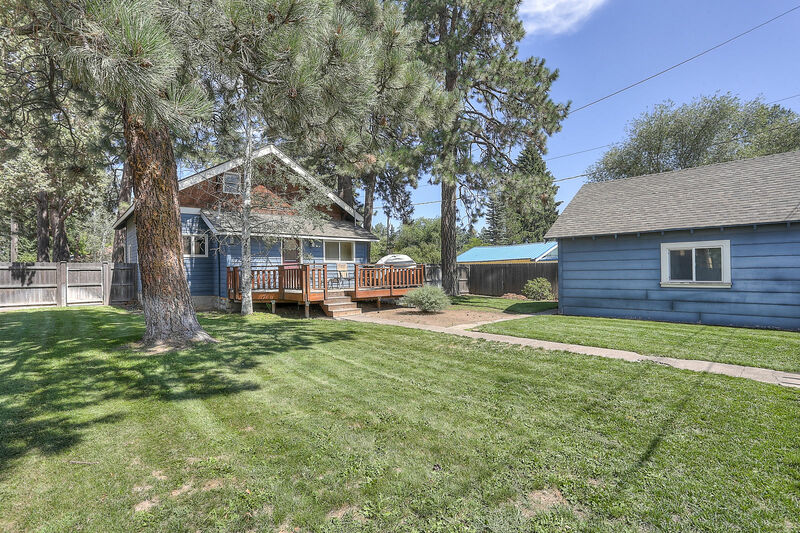 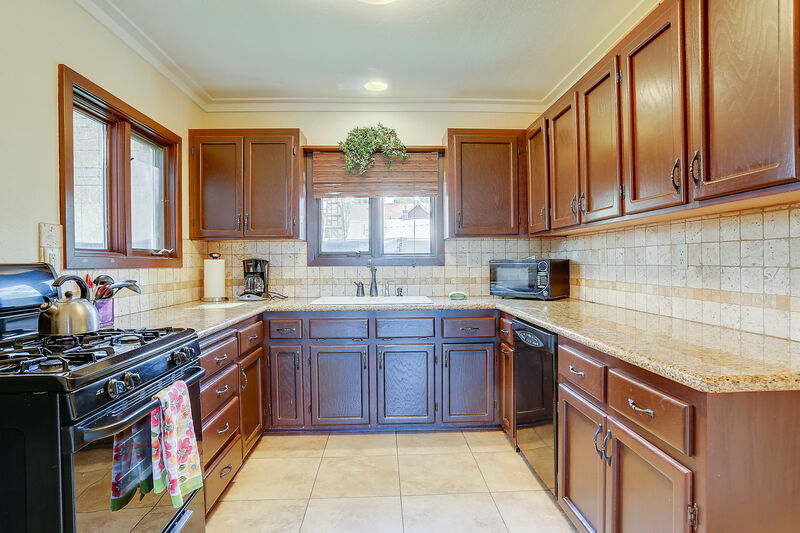 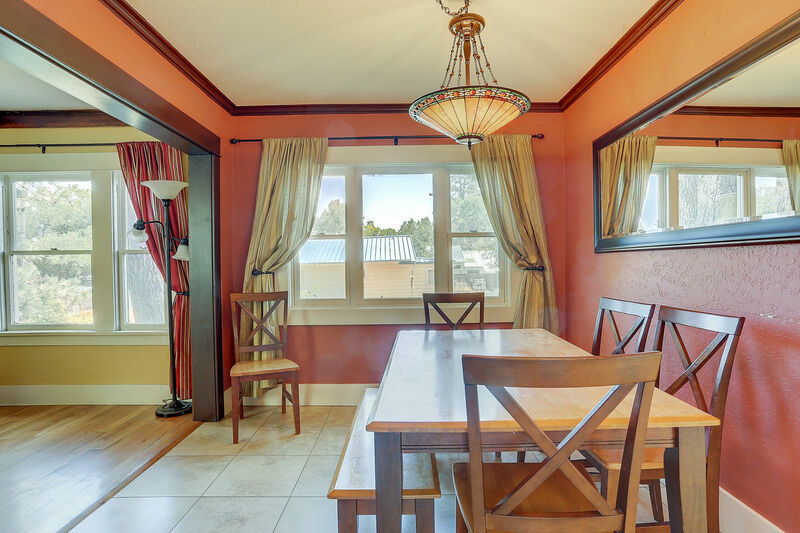 This recently renovated cottage is a well-furnished 3 bedroom, 2 bath home, located in a charming residential neighborhood only minutes from Downtown Bend and the Old Mill District. 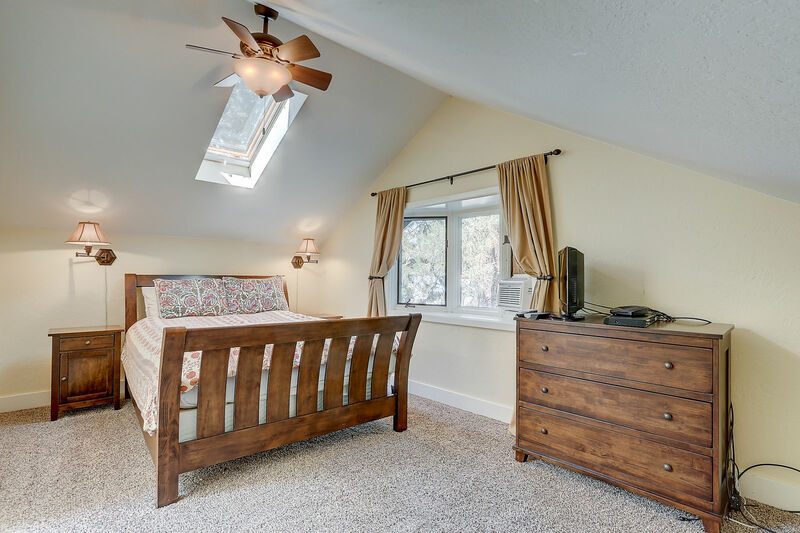 Albany features a Queen Bedroom and full bathroom on the first floor. 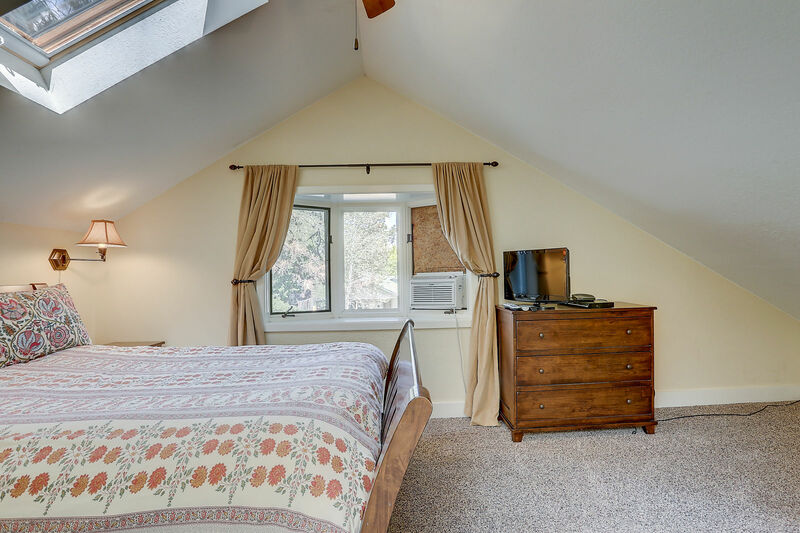 There are two additional bedrooms on the second level: a Queen Bedroom, and a Twin Bedroom (1 twin with trundle bed - 2 twins total) that share a spacious bathroom. 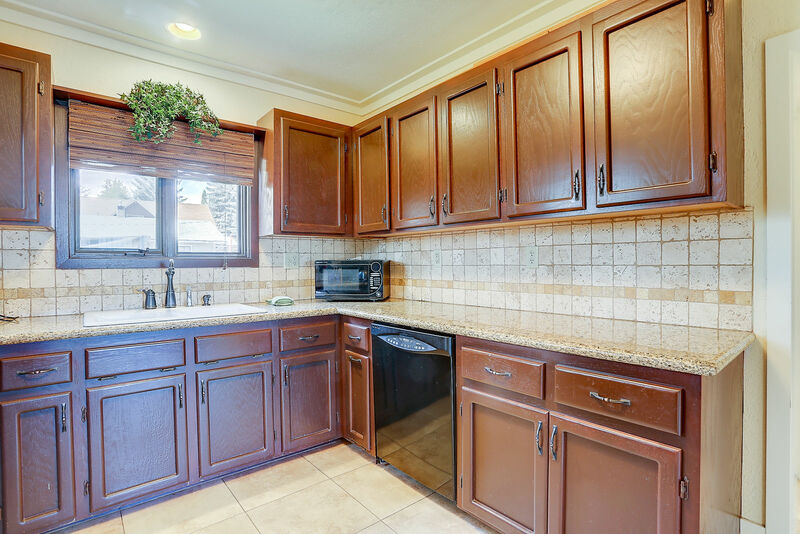 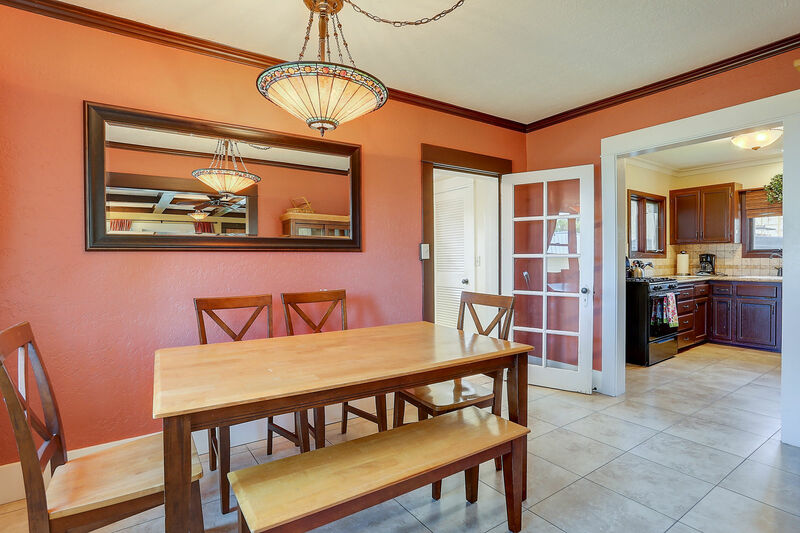 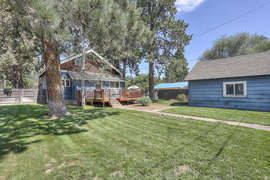 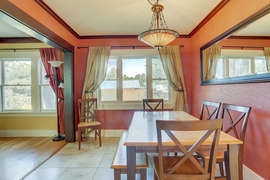 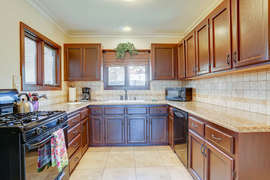 Outside, enjoy the landscaped, fenced yard from the back deck, which includes a BBQ gas grill. 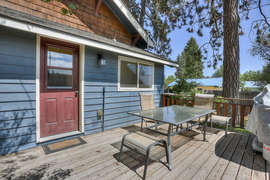 Albany is close to numerous outdoor activities, and is a comfortable home - perfect for relaxing and enjoying your vacation. 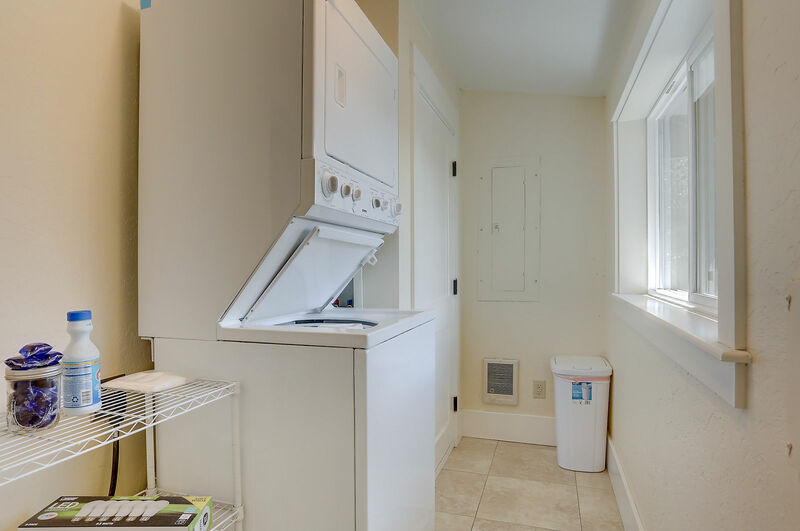 Pets are negotiable. 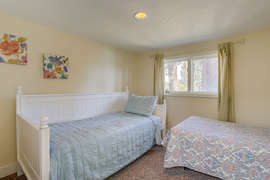 **Please note this home does not have Air Conditioning** but does have a window air conditioner downstairs and in the upstairs Queen room.